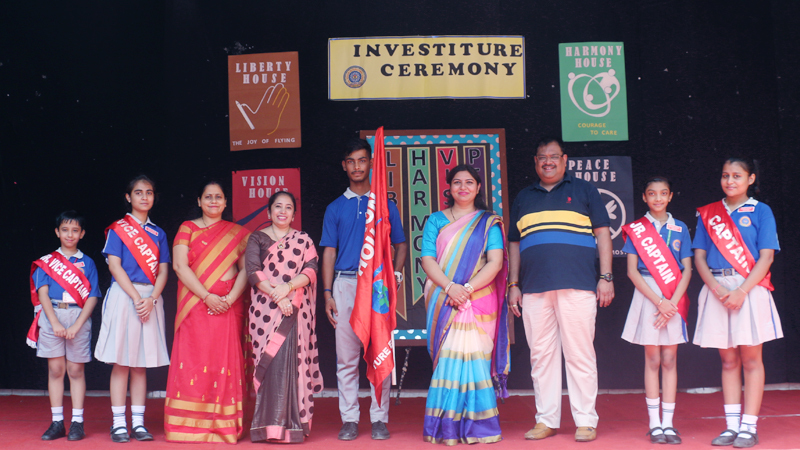 Visionaries plan to develop new paradigms in diversified areas leading to student empowerment with an inclination for creative, aesthetic and cohesive group functioning in global scenario. 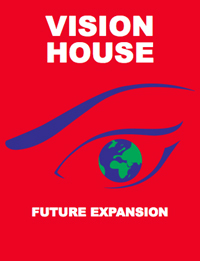 The students of vision house are enthusiastic, dedicated, sharp and creative who always work with perpetual energy and movement to permeate the positive atmosphere. Our vision is to produce conscientious, smart and confident children who plan the future with imagination and innovation.